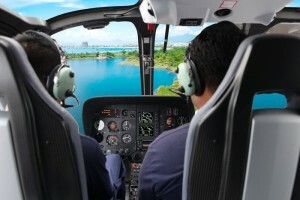 From major tourist destinations to the busy airspace over cities, the single-engine H130 (previously known as the EC130 T2) is in widespread use with sightseeing services, shuttle and charter operators, and law enforcement agencies, among others. It is enhanced with a powerful turboshaft engine, along with other improvements that build on the worldwide popularity of Airbus Helicopter’s lightweight EC130 helicopter. 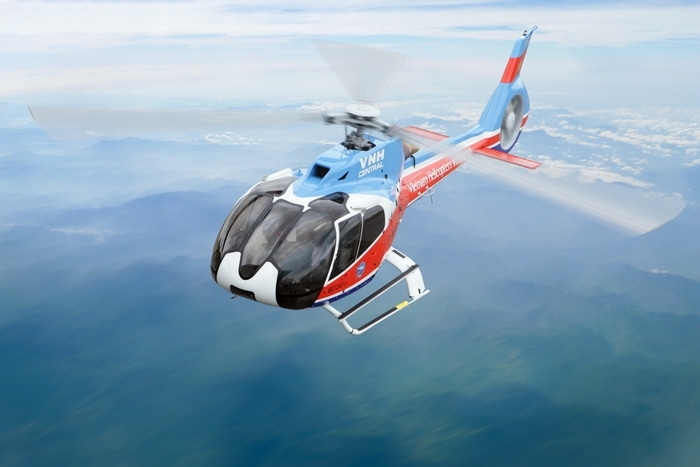 Airbus Helicopters has improved the EC130’s capabilities in its H130 version by equipping the rotorcraft with with a Turbomeca Arriel 2D engine offering 10 percent more average power and a lower fuel consumption. This provides a higher maximum takeoff weight and greater speed.